We derive a model for arctic gyre flows in rotating spherical coordinates that can be formulated as planar elliptic boundary-value problem by means of the stereographic projection. Moreover, for flows that are uniform in the azimuthal direction, the model is transformed to an infinite-interval boundary-value problem for a second-order ordinary differential equation. 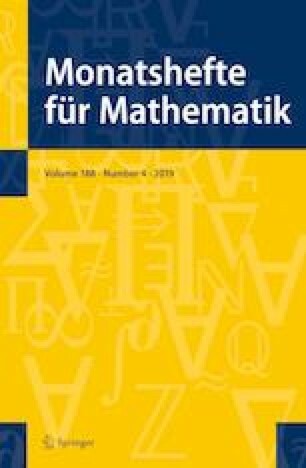 We investigate the existence of solutions of the infinite-interval boundary-value problem in the physically most relevant setting of constant oceanic vorticity using an integral re-formulation of the problem that also opens up the possibility of pursuing investigations of more general oceanic vorticities. This work was supported by the National Natural Science Foundation of China (Grant No. 11671118).